To many nations, fight against natural disaster such as climate is futile but the common wealth of Dominica is focused to build the first climate resilient nation. 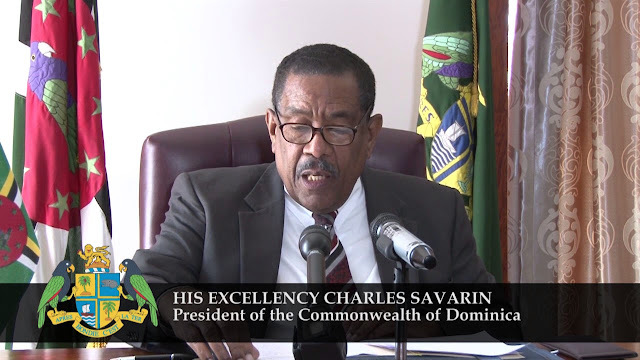 According to worldbank.org “In the face of a disaster such as the one faced by Dominica where every small town, streets and people have been affected, all partners for reconstruction and resilience”. “don’t be afraid, for I am with you, don’t be dismayed for I am your God. I will strengthen you, yes I will help you, yes I will withhold you with the written hand of my righteousness. Behold all they that are in caused against you shall be ashamed and confounded. They shall be as nothing and they that strive with you shall perish”. And there shall be calm and peace from all around you. In your heart; troubles, worries, challenges of life shall all vanish when God is with you. You don’t need to fear, this is because; fear, sickness, sleeplessness, wind of life, no hope, situations, world system and sin are of the devil. But love, boldness, peace of heart, sound sleep, joy, peaceful relationship with God and the natural environment round about are of God through our Lord Jesus Christ. Do you want this attributes or qualities in your life? Jesus Christ is a situation changer, he makes those things that are impossible to become possible with man. For this purpose, he came unto the world and died for our sins, you know sin is a hinderer; it hinders many things in your life. He was buried, after three days; God raised him up from the dead. Today he is alive; a living Spirit ready to come into your heart if invited. What Do You Say? Do You Want To Give Your Life to Jesus? 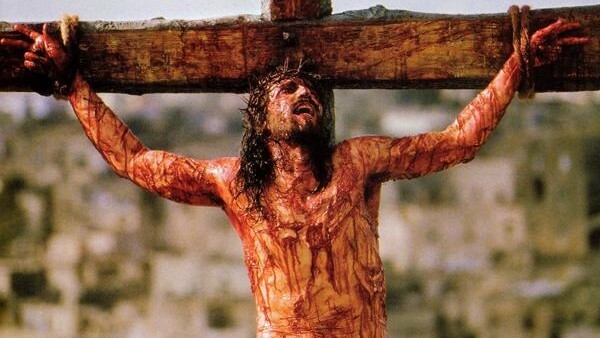 “My Heavenly Father, I believe in Jesus, he died for my sins, he is alive. I commit my life now unto his hands, I receive him in my heart, I believe I am saved. Thank you Father in Jesus name, amen! 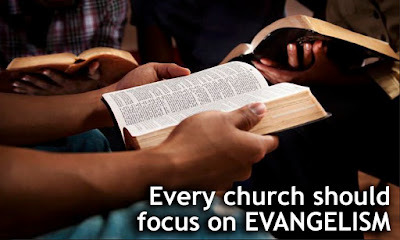 Pray always, join a living church or any gospel online church, buy or download a Bible for your private fellowship with God. 1. 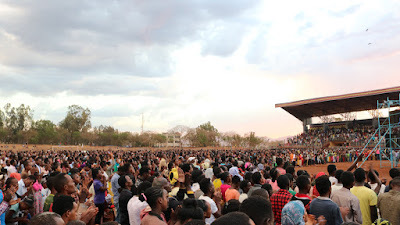 Mighty miracles take place when film show of Jesus is showed on crusade ground. Thank God for technology. Use it to win souls. 2 2. Prayer support in crusade programme is unbeatable. Raise prayer shouts and God shall release prayer answers as showers of blessings. 1. When the flesh, the eyes and tongue consume away in war, is it not a test of nuclear weapon? Yet world leaders pursue agenda to the world free from chemical weapons. 2. Yet I believe that the use of chemical or nuclear weapons must be checked for now. We shall not die before the time of Jesus. But we shall repent to escape. We are committed to soul winning. We are focused for eternal reward. You can create a group of 5-7 soul winners and join the Network of Int’l Evangelists today.